As spring springs in Wisconsin, we all long for our preferred outdoor hobbies. Trying desperately to make each day or week go by faster. It is interesting to me that we bemoan the number of days before we can partake in our preferred outdoor activities again. For me it is golf! So my countdown becomes that of obsessing over weather forecasts and driving past the closed golf course like a child with my nose pressed against the screen door, until that glorious day when the flags go in the greens and the pegs, once again, get pushed into the ground. I can’t help but notice that what is lost in all of this wishing and hoping is that precious days on this Earth with our friends and loved ones are so easily rushed and overlooked for something that will happen on some future day. I am absolutely guilty of this, rushing time to get to some future time. 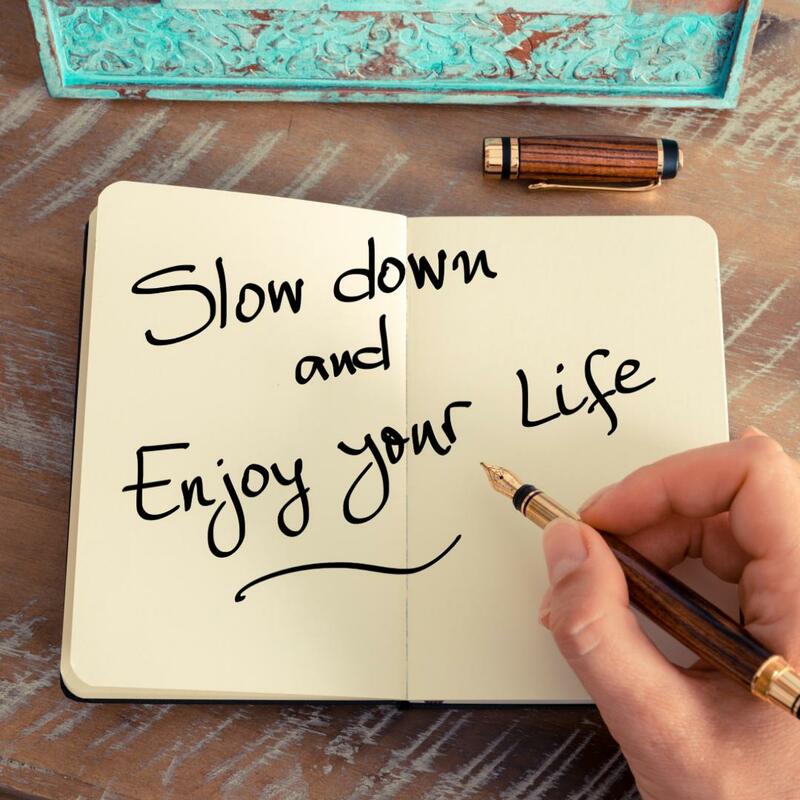 To myself and everyone, I say, let’s slow down and enjoy today for today. It is easy to forget that most every great thing in life is developed over time and requires that fleeting currency of patience, of which, I have around a thimble’s worth. This is the case in our personal lives, in our work lives, in our financial plans and growth of wealth, in just about everything. Great things in life are great because they take time to develop and require our patience. Today is great, not because it is one day closer to being able to golf, but because it is another day to enjoy our friends and families, do good things for people and to be appreciative for what we have. Let’s all try to live each and every day to its fullest. Life shouldn’t be fighting through today to get to tomorrow or to next week, it should be about fighting to get every last drop of enjoyment and satisfaction out of today.